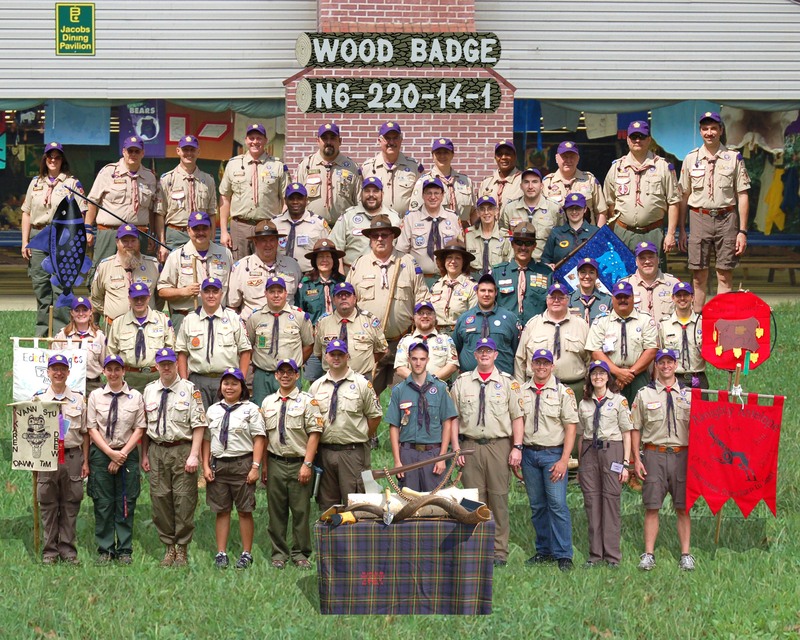 Camp Spencer during a week-long Sabbath Friendly course in June 2014. The Course Director was Ed Cross who was joined by a staff of 20. A total of 27 participants completed the practical phase of the course.